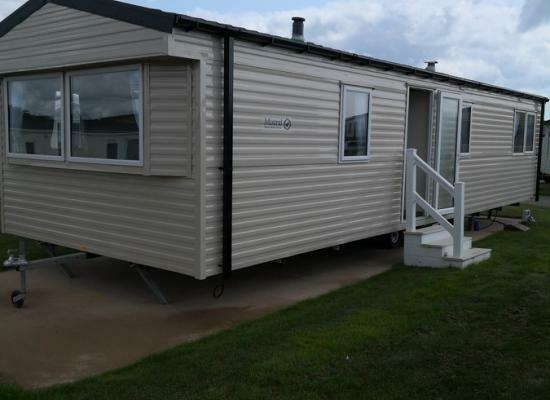 New privately owned spacious and comfortable 2018 two bedroom caravan with double glazing and central heating. Situated within walking distance of Durdle Door and Lulworth Cove on the stunning Jurassic Coast. 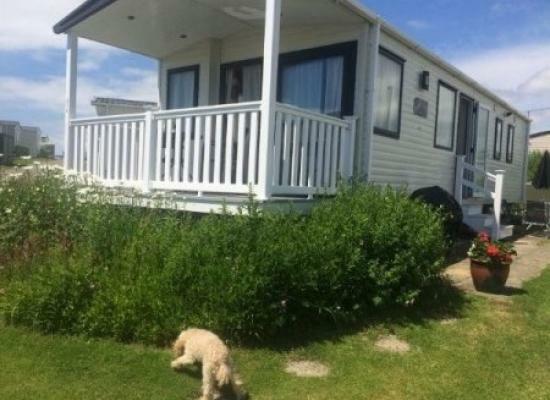 Three bedroom caravan with central heating situated at Durdle Door Holiday Park, on Dorset's Jurassic Coast. We offer a welcome pack upon arrival, the only thing you need to bring is bed linen. 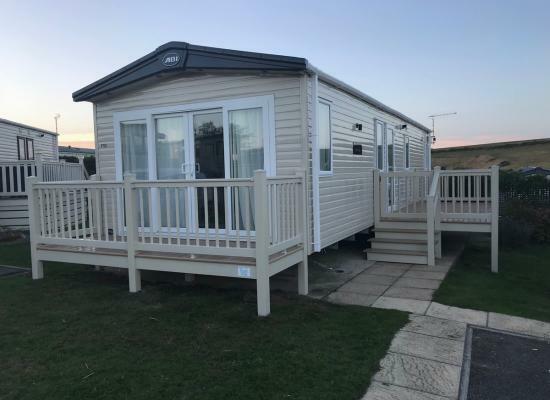 Located on Dorset's beautiful World Heritage Jurassic Coast, modern, fully equipped, centrally heated 3 bedroom, family caravan with views across the hills and to the sea from the decking. Scenic walks and beach access. Fantastic fully equipped holiday home with countryside views and stunning sunsets. Located on the World Heritage Jurassic Coastline the holiday park is in a tranquil setting offering scenic walks and beach access. 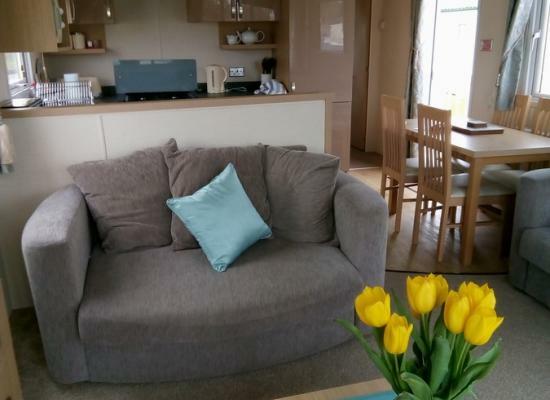 A beautiful caravan, tastefully decorated and fully equipped, all ready for you to kick back and relax within walking distance of Durdle Door and Lulworth Cove. Perfect for a family getaway or time with friends. Fantastic Caravan in a beautiful location! 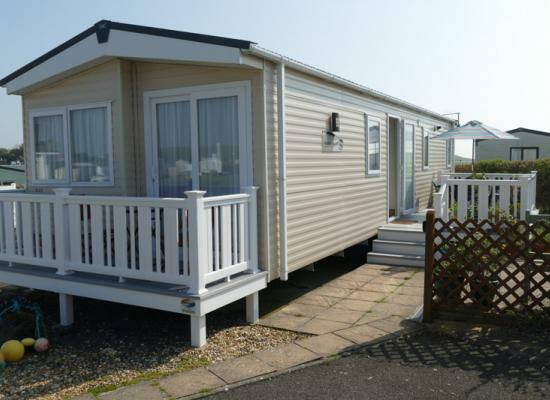 Stunning Caravan available for hire at Durdle Door Holiday Park. Beautiful modern family caravan facing the sea at Durdle Door. 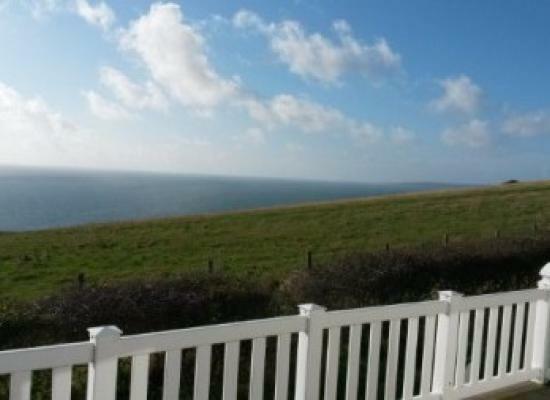 Sleeps 4 + 1 New, well equipped luxury holiday home with sea view. Located on the beautiful World Heritage site at Durdle Door. Durdle Door Holiday Park is situated on the magnificent Jurassic Coast. 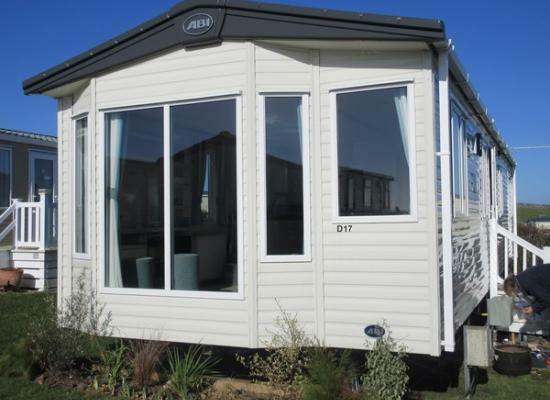 Our family holiday home has stunning sea views, and amazing walks to the beaches and countryside. 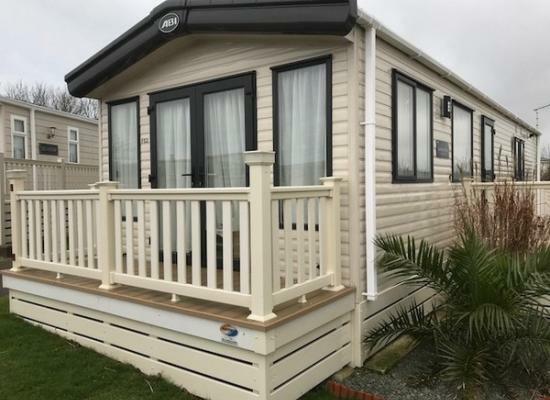 Brand new for 2018 luxury caravan situated on the edge of Dorset's stunning coastline in a tranquil cul-de-sac a few mins walk from Durdle Door beach. Spacious, comfortable & fully equipped with all you need for a relaxing family getaway for up to 6. Durdle Door Holiday Park offers a relaxing place to come and stay yet is within easy reach of many attractions that Dorset has to offer. 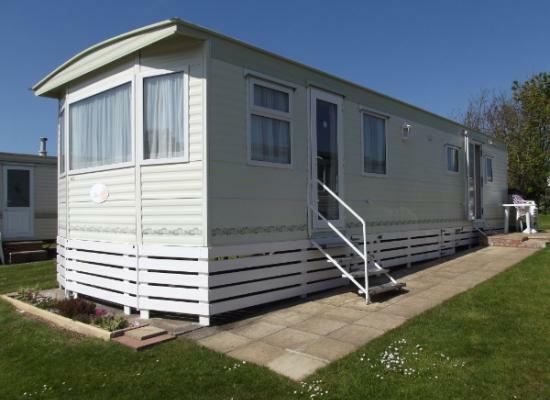 The caravans shown all offer holiday accommodation at Durdle Door Holiday Park. Some nearby attractions include the resorts of Bournemouth and Weymouth which both offer beaches and shopping during the day plus a great nightlife. Of course located on the Jurassic Coast you are right on the doorstep of some fabulous walks through some stunning scenic locations.